Why is Elderly Care So Important? The importance of home care for the elderly is often overlooked. There are a multitude of reasons we should care for loved ones as they age. Certain studies have shown the ways in which stressors like anxiety increase as we get older. As these stressors increase, it’s important to combat them with change that bring comfort and ease in life. Find out more about why elderly care is so important. It can be hard to have the conversations about the change our loved ones need in their senior years. But, the importance of personal care for our elders comes from making sure the pace of life doesn’t slow down or become monotonous. What Makes Care in our Elder Years Crucial? As you get older there are many things changing. The structure of your life changes, and potentially even the things you used to be able to do before. According to one study, one in five people in the UK experience anxiety or depression later in life. Yet, also according to this study, the detection of such stressors go unnoticed in the elderly(Kingstone et al, 2017). This marks the importance of caring for our elders and parents. There are a wide array of ways to be able to combat the likelihood of anxiety and depression in later years. 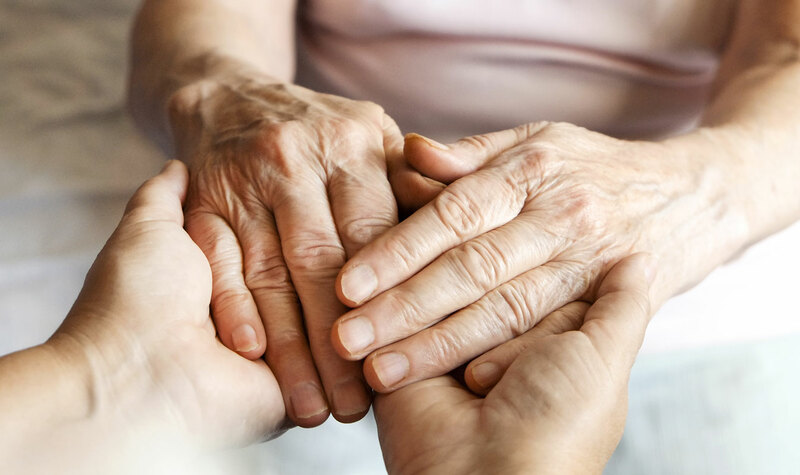 Taking the steps necessary to make sure we have our loved ones suitably cared for means the potential for completely enjoying their senior years. Limiting the amount of stress and anxiety that comes with older age is an important step. Combating stressors that come with older age are the best actions you can take for your loved one. Take a look at certain things like taking care of your nutrition and brain health. One study showed the importance of physical activity within your own home as an aging senior can make a difference(Aguiñaga et al, 2018). It was shown to make differences in the amounts of stress and anxiety on the seniors in the study. It’s not always easy to make these sorts of change on one’s own, or even hold yourself or your loved one accountable. Thus, It can be a great time to consider the services of an in-home care aide. The importance of elderly care can’t be stressed enough, but sometimes it can feel like a burden. With trained caregivers, the stress is taken off of both you and your loved one. At Homecare Powered by AUAF, we have been working to make these senior years as easy as possible for you and your loved ones. It’s all very simple. Finding out about our home care services and the potential change it can make in your loved one’s life can mean all the difference. Find out more or call us at 773.274.9262.